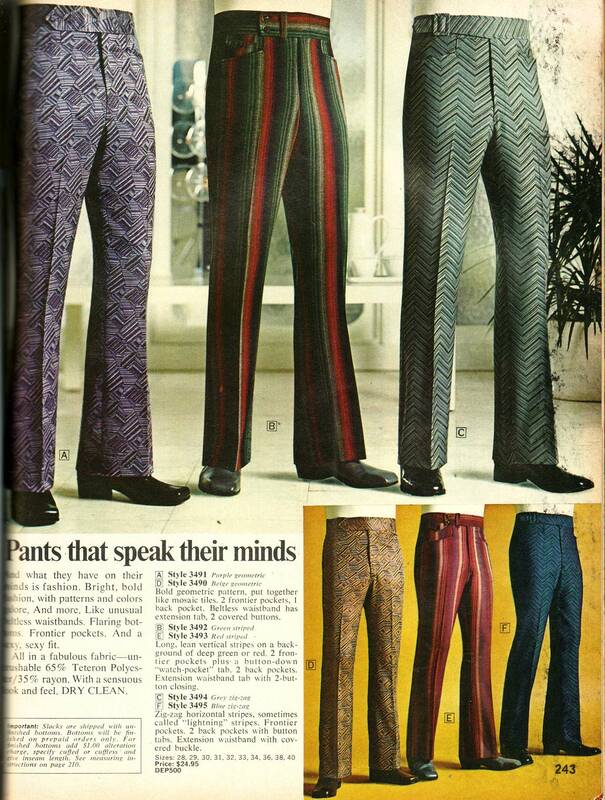 Forget meetings: Let's start the week with some pants that aren't afraid to say what's right! These pants DO speak their minds and seem to be saying : " Hey , look at me ! " in any language . We could sure use fashion like that nowadays folks. Something both Democrats and Republicans can agree upon !